Ten pieces of student photography will be displayed in the Laguna Pageant of the Masters, the most of any Orange County School. Each piece was selected by art authorities from thousands of submissions representing schools throughout Orange County. The exhibit has become not only a showcase for new generations of young Orange County student artists but also a vivid testimonial to the value and importance of continuing arts education in our school systems. 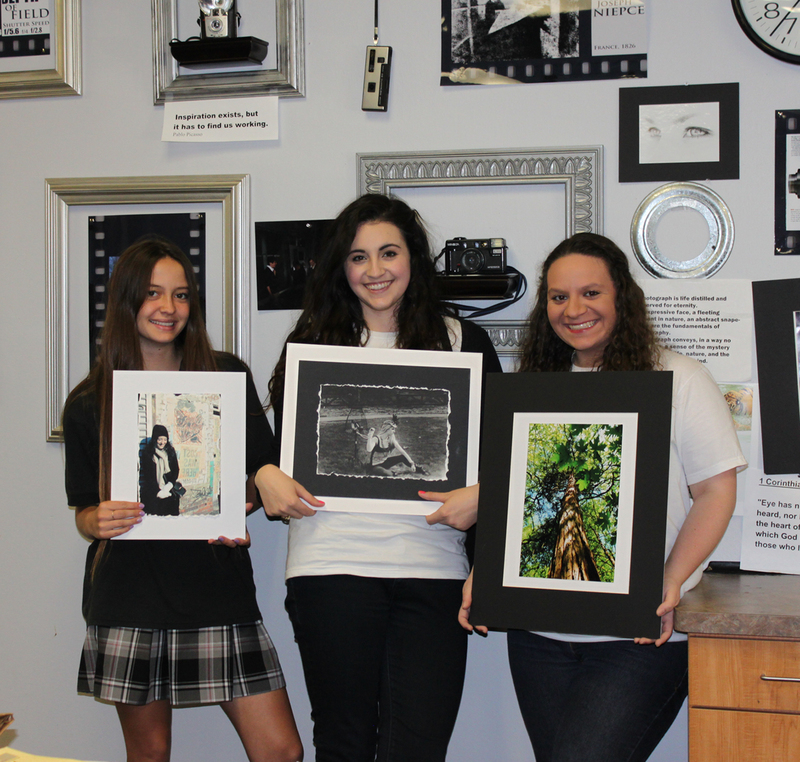 “I’m so proud of all my students and their hard work, this is such an honor,” said Regina Stehney, photography teacher. The exhibit is now showing through August 31 from 10 a.m. –11:30, at Festival of Arts in Laguna Beach.